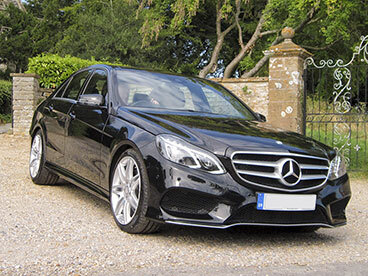 We have a selection of executive vehicles, including E Class Mercedes and a Chrysler Grand Voyager. Please see below for more information. 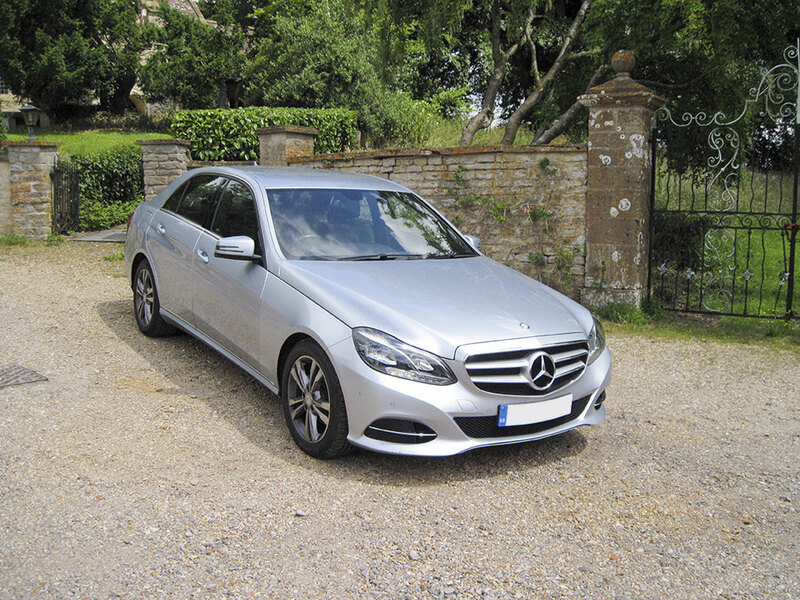 Executive Car, leather seats, air conditioning, spacious leg room, charging point for laptop, large boot capacity. 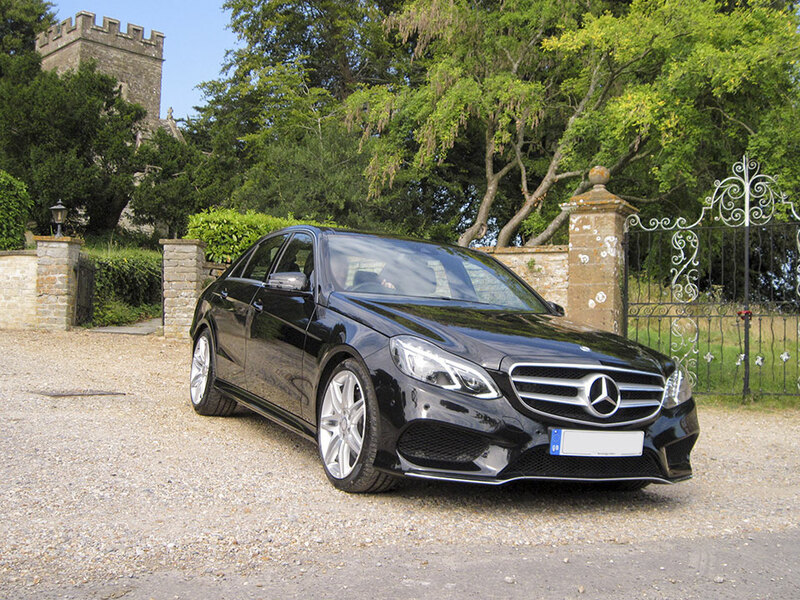 Carrying capacity maximum 6 people & driver (with luggage) in luxury. 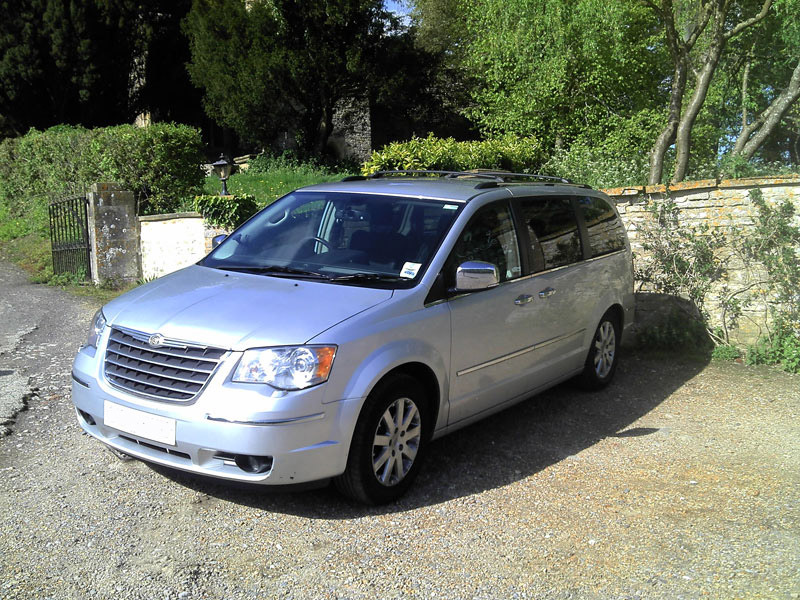 Also provided: DVD player, air conditioning, reclining seats in both back & front.